For the first quarter of the year the Finance and Labor ministries were expecting to see some 100,000 or more employees declared by their employers as receiving payment via “blokakia” or invoice books. Instead, a mere 12,000 employees were declared via blokakia, meaning that the remainder has either been fired, let go, have taken on the entire load of their social security contributions being insured as freelance workers or have yet to be paid for work completed. 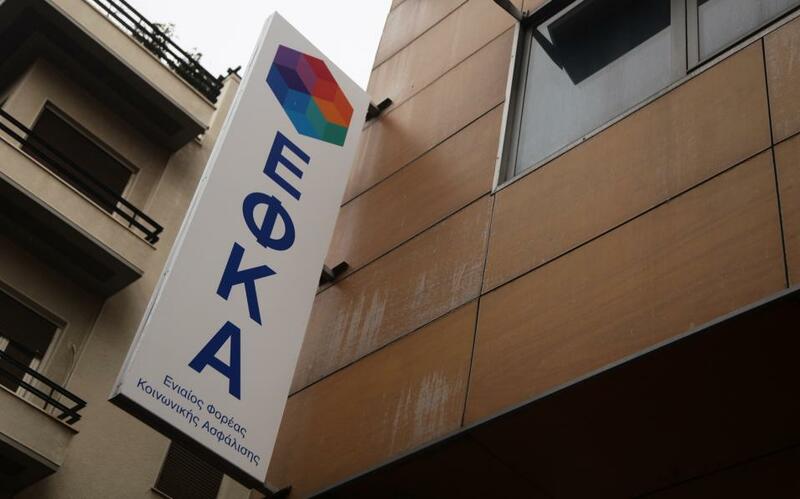 The total amount of revenues from tax withheld in Q1 was down some 150 million euros, data from the Finance Ministry details, and Ministry officials expect that as social security contributions continue to rise, the amount collected from tax withheld will drop even further. The deadline for March’s contributions is April 28 and thus far there hasn’t been any pay notices uploaded for the 1.4 million self-employed people in Greece — including occupations from freelance workers to farmers — meaning that an extension for an additional month will most likely be given. State revenue collected from tax withheld from this source has been steadily decreasing over the past couple of years. In 2016 only 763.92 million euros of revenues were collected against 829.98 million in 2015, showing that the amount of declared incomes dropped from 4.15 billion in 2015 to 3.82 billion euros in 2016.